I’m sitting here on my front porch in NH and enjoying the spring weather we’ve been having and an open and languid day to myself which is feeling so welcomed after the craziness of the last few weeks – between getting sick like a dog and then being in a car accident while in an Uber, dealing with insurance and getting into see a chiropractor, and a big decision I’m sitting on about my in-person training business, things have shaken me up quite a bit. This is not to say that things are bad, far from it. I’m taking these events as wake-up calls and nudges from the Universe to slow down, and really, really, stop and feel what it is I truly want. From my experience, it seems that the pace of how we are learning our life lesson’s have just shifted up and accelerated another level or two. What I mean by this is that things are happening faster and faster, and what would have taken us a couple of years to work through is now happening in minutes. Can you relate to this? Are there experiences in your own life where you feel that things are also moving at an accelerated rate? If so, I’d love to know. Yep. 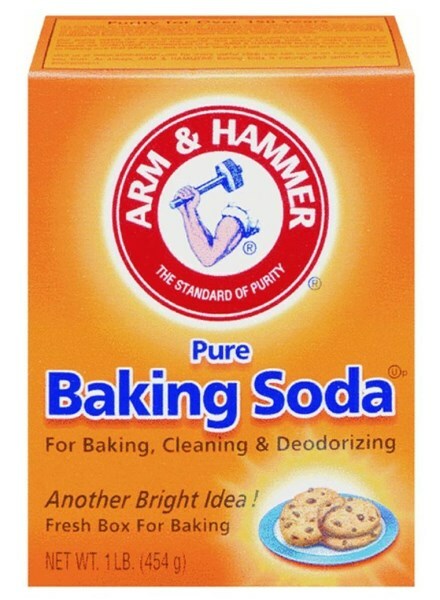 Good ol’ Arm and Hammer baking soda is not only good at keeping your fridge from smelling like an odd combo of last week’s take out and yesterday’s leftovers, but has also been noted to help with metabolic and energy production, as well as being an anti-stress substance. You may be familiar with the use of baking soda in athletic events because it helps to buffer lactic acid from the blood stream, thus increasing athletic performance. I haven’t been using it for any athletic reasons per se, but I have been using it to help with energy production on the cellular level. The reason why baking soda helps with energy production is that when ingested, it releases carbon dioxide, which like I said above, buffers lactic acid AND but also helps to bring more oxygen into your tissues. More oxygen in your tissues means a better metabolism. I’ve been doing about 1/2 tsp. of baking soda once a day in water on an empty stomach and have noticed that it helps to soothe indigestion and abdominal gas, and I’ve noticed a significant difference in having more sustained energy throughout the day. Before you experiment with baking soda, I would highly recommend researching this practice and looking into CO2 and the work of Dr. Ray Peat. I’ll go into the details in another email, but over the last 6 months I’ve been doing A LOT of bodywork to help break up dense fascial tissue in my body and I’ve been focusing on improving my lymphatic system. With intense body work, whatever toxins have been stored in your body can be re-released into your lymphatic and circulatory system, which can create not so pleasant detox feelings – fatigue, skin breakouts, sluggish digestion and flu-like symptoms, to name a few. To help support my lymphatic system, I’ve been using 1 TBS. of Bentonite Clay on an empty stomach on days I’m doing heavy bodywork and lymphatic stimulation. This has been extremely helpful in reducing the detox symptoms that have been coming up for me. Bentonite Clay has a strong negative electromagnetic charge that attracts toxins and heavy metals in the body that are positively charged. The Bentonite Clay attracts the toxins and heavy metals so that our body does not re-absorb them, and so that we can pass them out through elimination. You can also use Bentonite Clay in your Epsom Salt baths as well, to help absorb any toxins that may get released from your body. 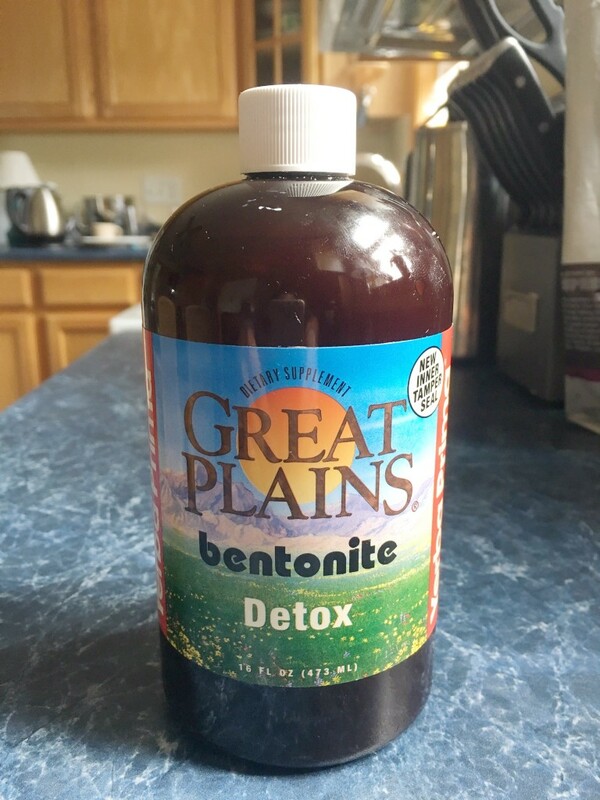 If you are going to ingest the Bentonite Clay orally, you must use food-grade quality. Do not use cheap Bentonite Clay! You want to get the best quality you can find. Here’s the brand I’ve been using. 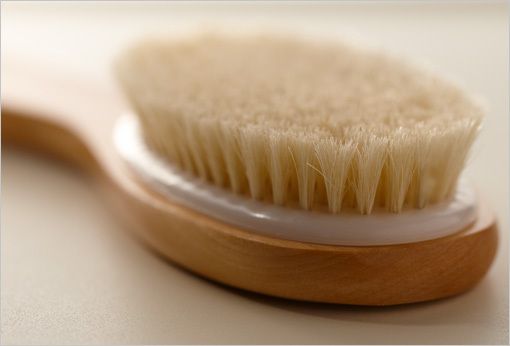 Rounding up the list here is a practice called Dry Brushing(here’s a link to get a dry brush on Amazon), and it also helps to stimulate lymphatic flow, along with helping to clean and remove dead skin cells leaving you feeling like a baby’s bum. If you’ve picked up on it, I’m currently a bit obsessed with all things related to the Lymphatic System, lol. And for good reason! A healthy lymphatic system helps to support your immune system. And if you’re stepping up your self-care game or fitness routine, it’s super-duper important to support your lymphatic system to help detox and eliminate toxins and heavy metals that may be lingering in your body (Heavy metals you ask? Yep, whether it’s your mercury fillings, vaccinations, or drinking water, heavy metal particulates can be found all over our environment and can get stored in our tissues.) Here’s a cool little video about how to dry brush. About a year ago I was walking around the organic food store and I kept stopping to look at the chlorophyll and greens section every time I would go in. I took this as an intuitive nudge from my body that this was something my body was needing. 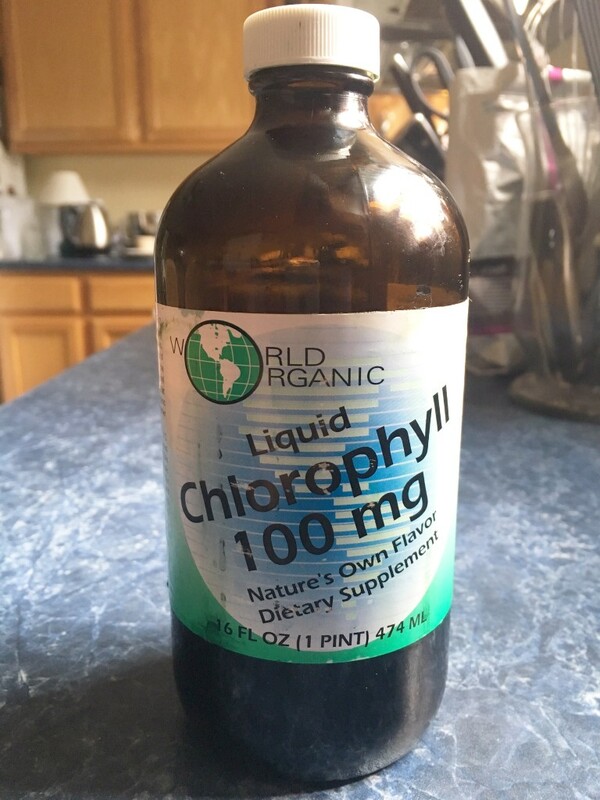 I’ve been using chlorophyll daily and the biggest difference I’ve noticed has been a HUGE decrease in body odor. I can’t say for sure if it’s helped with anything else other than I just feel good when I take it. But the body odor thing is huge, because I can tend to be a smelly monkey lol. That wraps it up! For now at least. I feel like I need to note before I sign off, that everything that I share here I do with the vision that you are a whole and sovereign human being who can make their own choice regarding their health. I share my own healing journey and the things that work for me (or not work) because there may be something here that sparks your interest and motivates you to research and look into how they may be helpful to you. That being said, I would recommend that you ALWAYS do your own research before taking mine or anyone else’s advice. Use your discernment and trust your intuition. And if you have any questions regarding anything that I recommend, please do not hesitate to email me!